THE NOSE (Dimitrij Shostakovich) Royal Opera House London (2016). 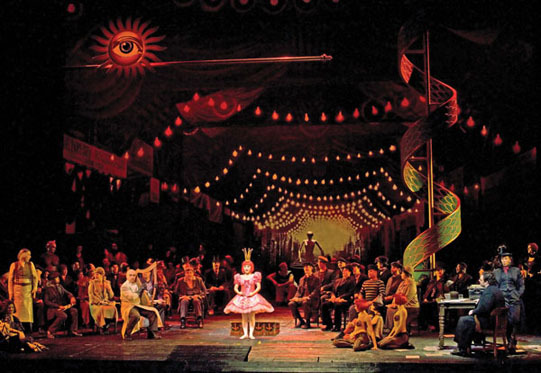 A 1928 opera based on Gogol's 1836 story of the same name. Image Source: Pinterest. 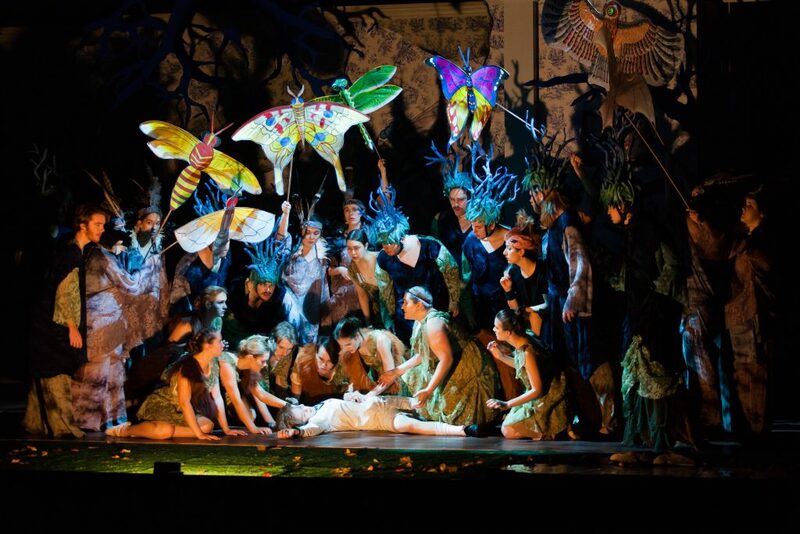 In Australia, Griffith University Opera gained acclaim for two productions in 2017: Debussy’s one act opera, The Prodigal Son and Ravel's The Boy and the Magic. Image Source: Griffith News. In Canada, Pacific Opera Victoria was promoted for success in the arts locally and nationally (top image): "Pacific Opera Victoria is one of the only opera companies in North America that builds all its own sets, presenting exclusively original productions created in Victoria by its team of artists, artisans and technicians." 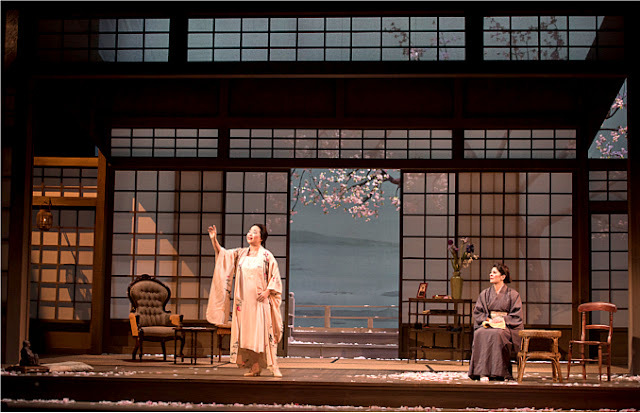 They performed Madama Butterfly (production 2015-2019). 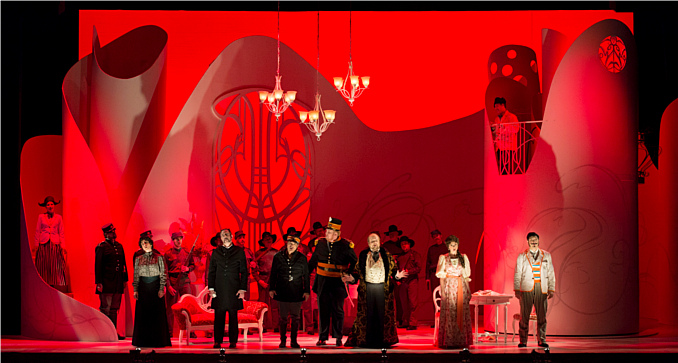 They also contributed to other Canadian operatic productions of The Barber of Seville. Images Sources: Birds of a Feather and Pacific Opera Victoria; also here. 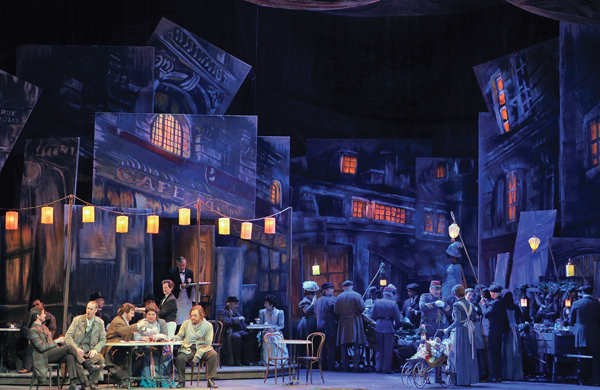 San Francisco Opera’s La Bohème (2014-2018). 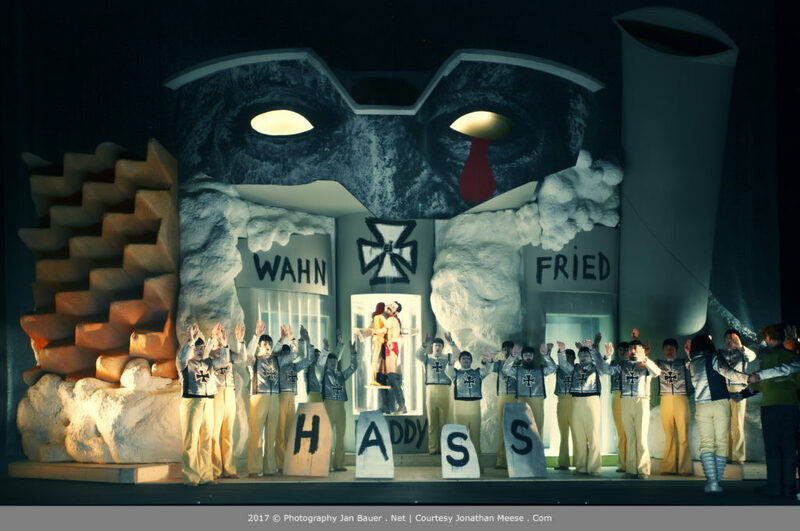 Image Source: Opera News. 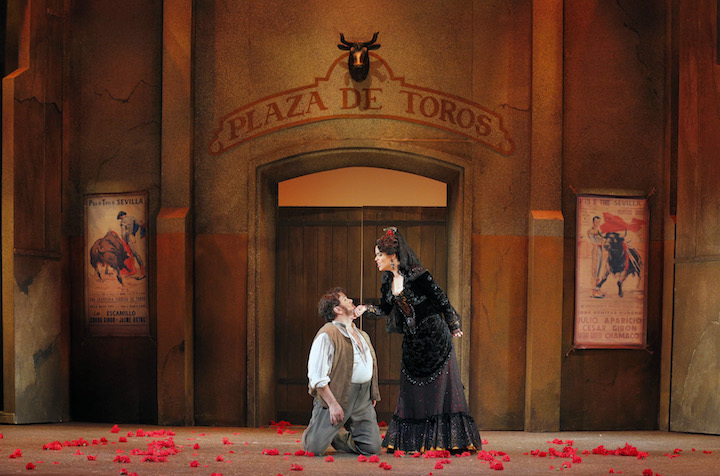 Kansas City Lyric Opera's production of Carmen (2017). Image Source: The Well-Tempered Ear. 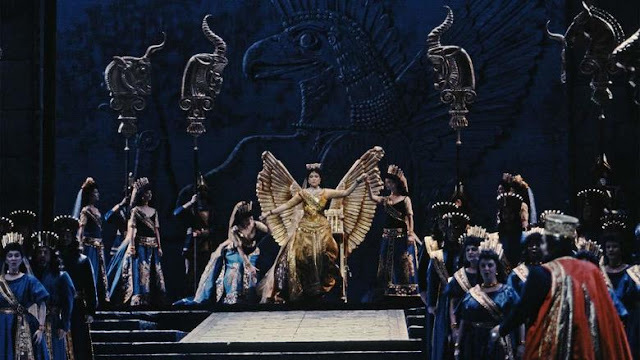 Semiramide: Met Opera Live 2017-18 Season. 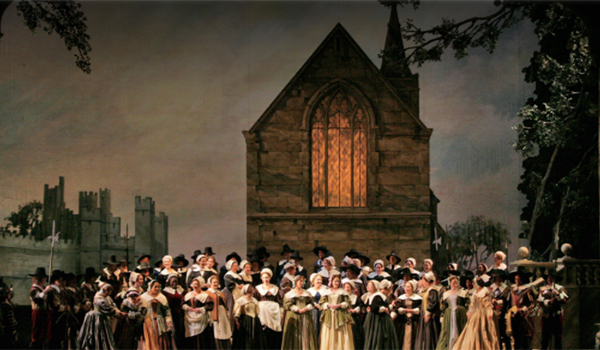 Image Source: Met Opera Live. 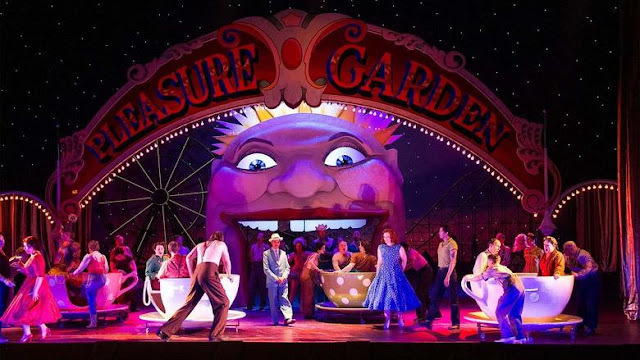 Così fan tutte: Met Opera Live 2017-18 Season. 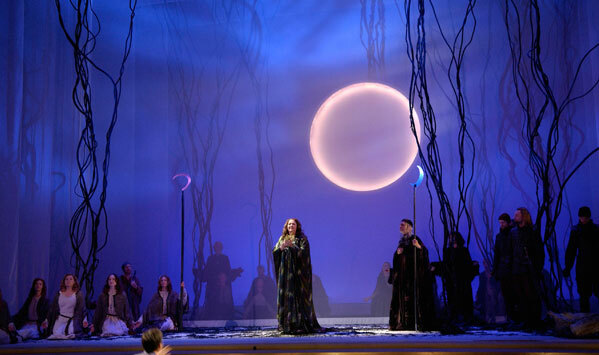 Image Source: Met Opera Live. 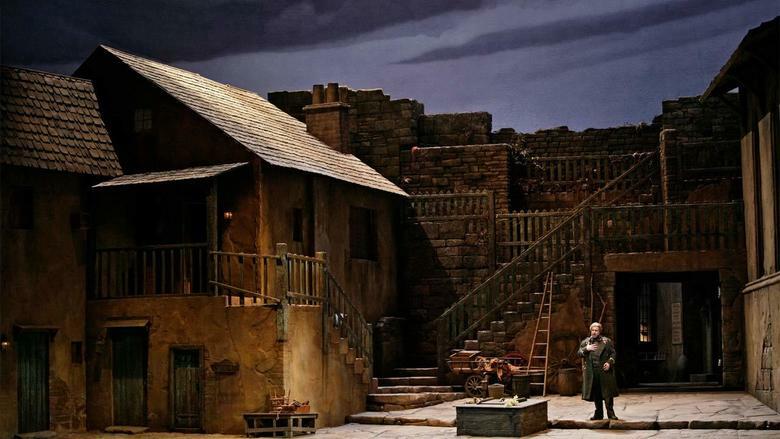 Luisa Miller: Met Opera Live 2017-18 Season. Image Source: Met Opera Live. 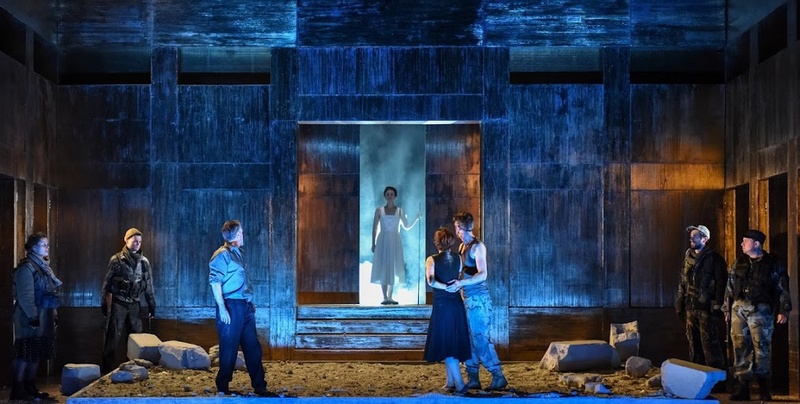 English Touring Opera: Dardanus (2017). Image Source: Classical Source. Bregenz Festival: André Chénier Stage, The Opera on the Lake (2011). 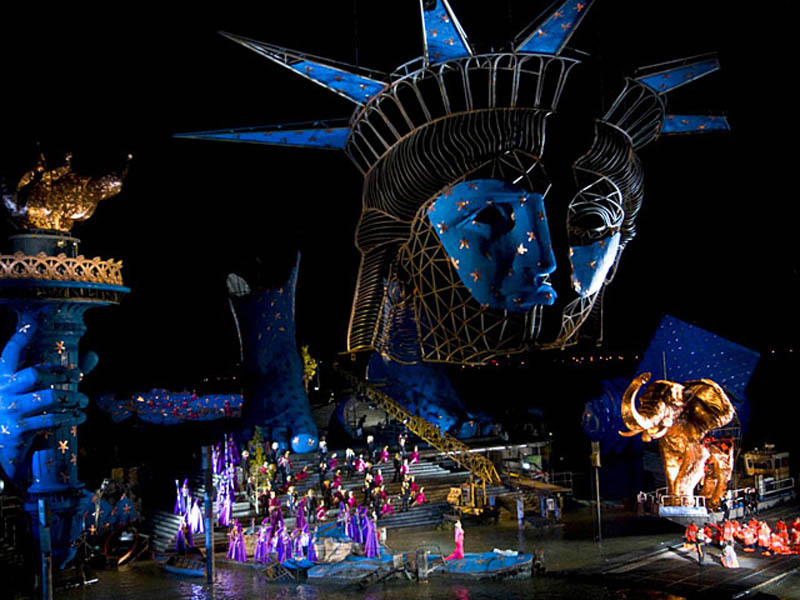 Image Source: Bregenzer Festspiele / KARL FORSTER via Twisted Sifter. 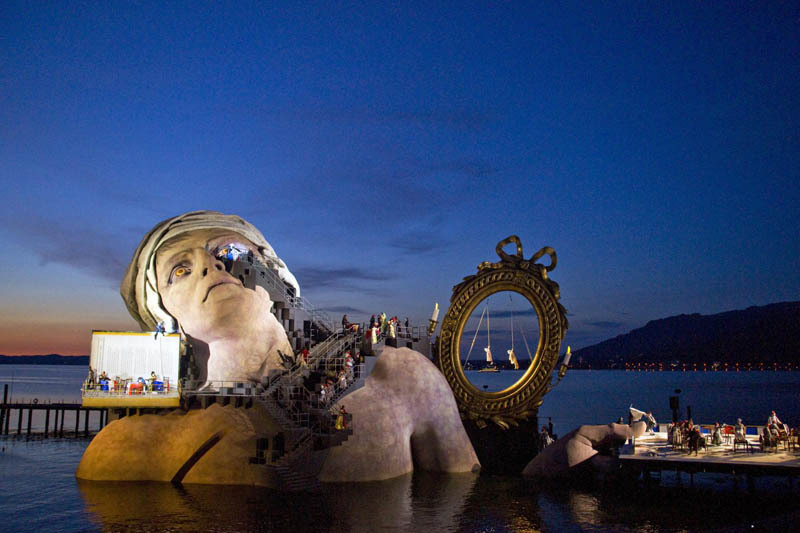 More from the Bregenz Festival, Austria: Aida by Giuseppe Verdi (2009-2010). Image Source: Twisted Sifter. Jonathan Meese's opera project MOONPARSIFAL ALPHA 1-8 (ARCHMATRIARCH OF ESPIONARCHY) (2017), in Vienna, Austria. Image Source: Jan Bauer/ Courtesy Jonathan Meese via Artnet. 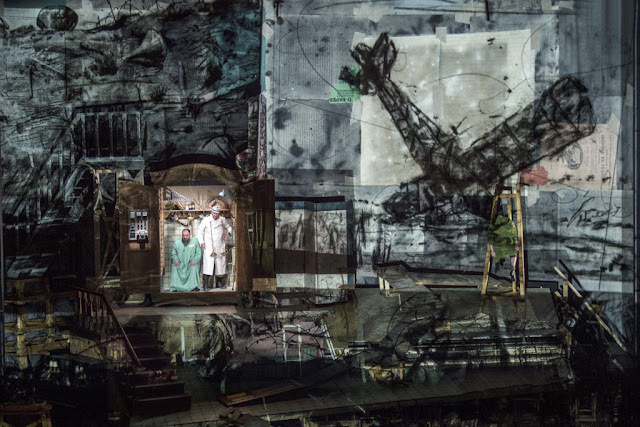 Salzburg Festival, Austria: William Kentridge, Wozzeck, (2017). 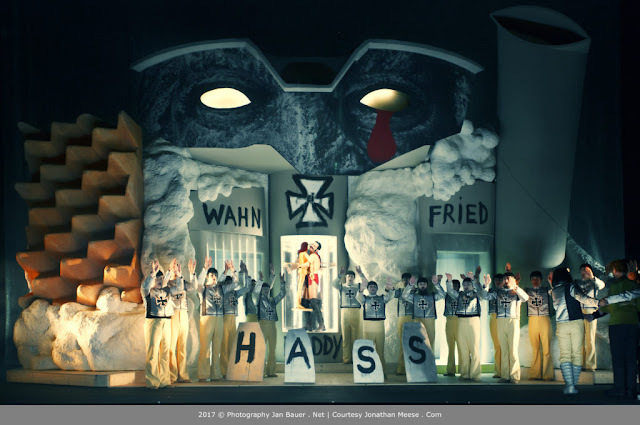 Photo: Salzburger Festspiele / Ruth Walz via Artnet. 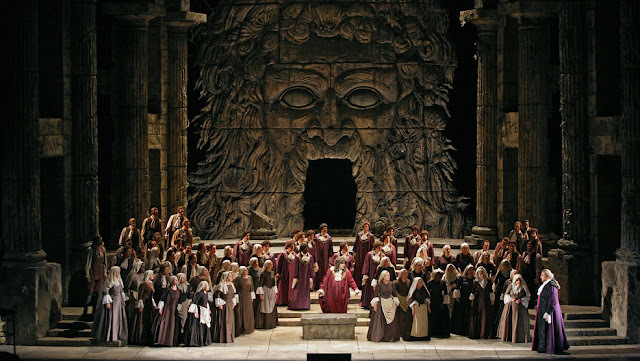 Paris Opera Ballet: Verdi's Don Carlos (2017). 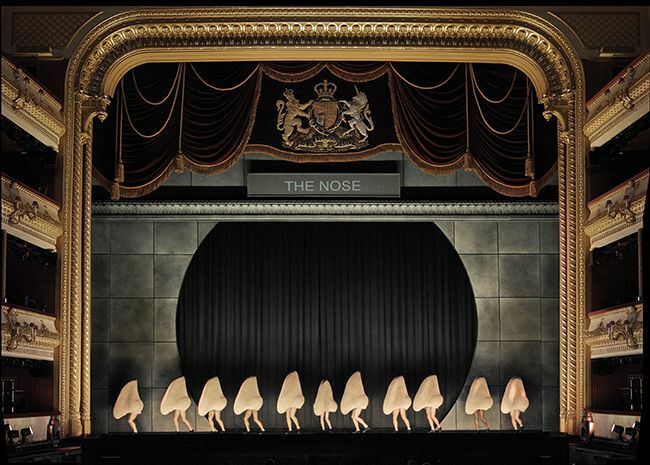 Image Source: Agathe Poupeney/Paris Opera Ballet via NYT. Octavia. Trepanation. A new opera about the Russian Revolution. 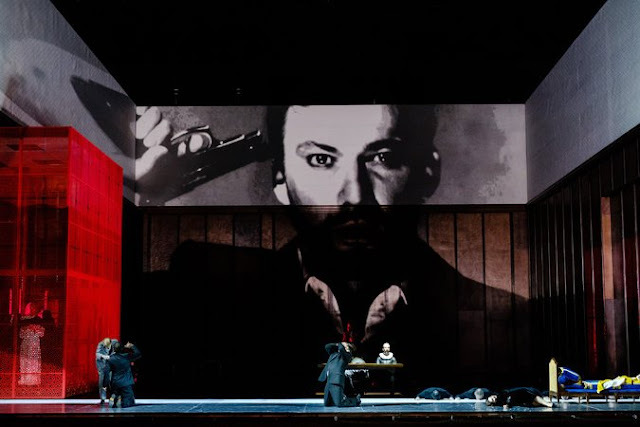 From the Holland Festival in the Netherlands: "This opera, which has its world premiere at the Holland Festival, is by composer Dmitri Kourliandski and director Boris Yukhananov, the artistic director of Moscow’s Stanislavsky Electrotheatre. They call it an ‘opera-operation’. On stage stands a giant replica of Lenin's head, the skull of which is being trepanated. 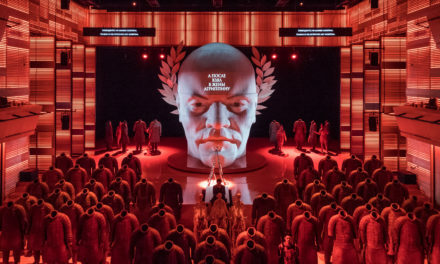 Kourliandski's music consists of socialist hymns stretched out in time, texts by the Marxist revolutionary Leon Trotsky and excerpts from Octavia, a play attributed to Seneca about the Roman emperor Nero. Is art capable of explaining tyranny?" (2017). Image Source: Theatre Times. 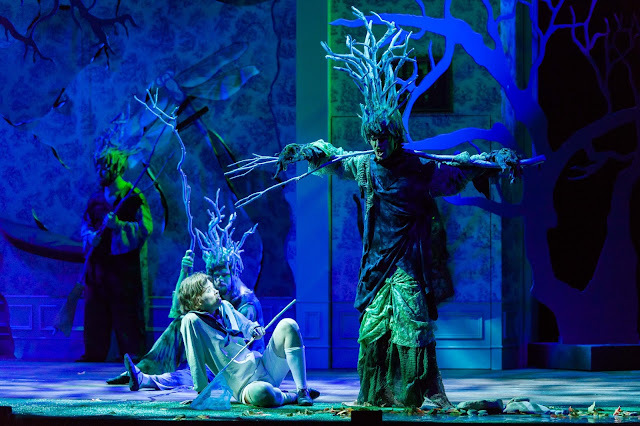 Florida Grand Opera: "Early Christian asceticism and pagan decadence go head to head" in André Barbe and Renaud Doucet's staging of Massenet's Thaïs (2017). Image Source: WLRN. Seattle Opera’s production of Bizet’s The Pearl Fishers (Les Pêcheurs de Perles; 2015). Image Source: LA Opus. 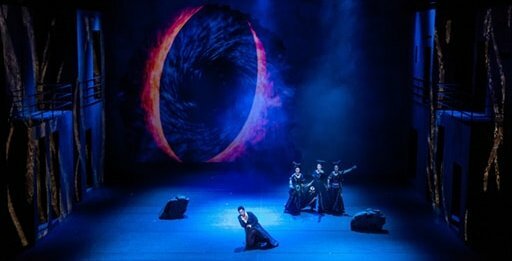 Christie digital visuals for Seoul Arts Centre's The Magic Flute (2017). Image Source: BlooLoop.